Lee “Kuro” Seo-haeng joins Bilibili Gaming for the upcoming season. Home / Esports / League Of Legends / Lee “Kuro” Seo-haeng joins Bilibili Gaming for the upcoming season. BiliBili Gaming announced the addition of Lee “Kuro” Seo-haeng to their roster. This marks the end of the LCK Journey for the player, at least for now. He will join Bilibili Gaming and hope to help the team advance further than this year. Lee “Kuro” Seo-haeng is one of the best known mid-lane players in the LCK. The player has a very controversial ( at times ) style of play. However, there is little doubt that he remains one of the best players in LoL Champions Korea. 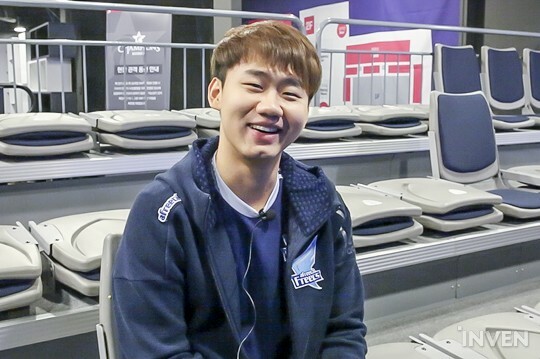 The player moved from OX Tigers lineup of 2015 and 2016 to Afreeca Freecs. 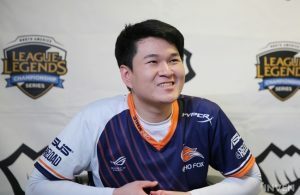 During this entire time, he remained relevant in the scene and was one of the best performing mid-lane players. Recently, he reached the quarterfinals of Worlds 2018 losing to Cloud9 0-3. 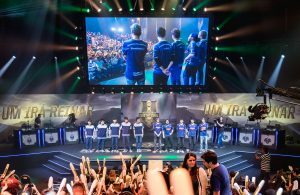 In 2018, Afreeca Freecs also managed a 2nd place in the Spring Split and 3rd in the Summer Split. Who will play for Bilibili Gaming? The Chinese team has made many changes to its roster recently. The team recently added ADD to their team. With Kuro joining Bilibili Gaming, they now have four Korean players on their roster. Riot Game rules that a team can only play with two foreign players on the starting roster. 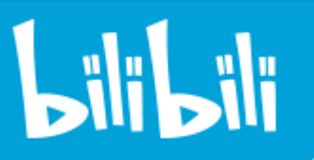 Here is a list of the foreign players for Bilibili Gaming. We expect the team to make more announcements in the near future. With several positions still unfulfilled on the team, we can expect more changes to their roster. Next Story → Which country has the best Esports players? 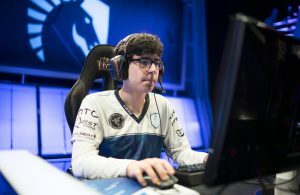 Flash Wolves announce their new League of Legends roster for 2019. 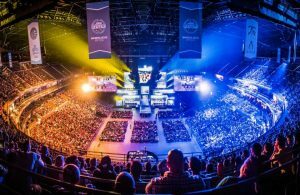 Which country has the best Esports players?